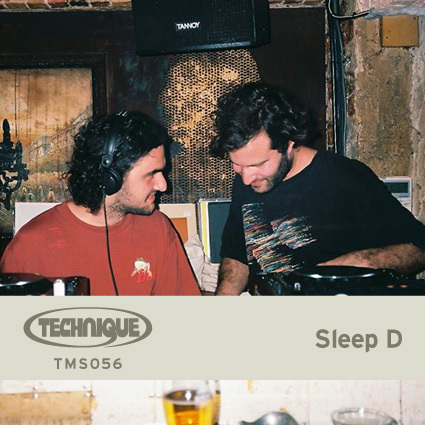 From the southern fringe of Melbourne, Sleep D are quickly establishing themselves as the axis of the Australian electronic subterranean. The duo send dancers around the bend with their weekly DJ sets and compelling live performances that have transposed riverside amphitheatres, Boiler Room, Inner Varnika and Golden Plains Festival. Founding the coveted Butter Sessions imprint, the best bits of these cerebral showcases have been soldered down into multiple EPs, as well as an ambient album on Analogue Attic. 第55弾は、 Nijmegenを中心に活動し、Ugold seriesやthe ESHU collectiveなどから精力的にリリースを続けるAlex JansenによるDJ MIX! 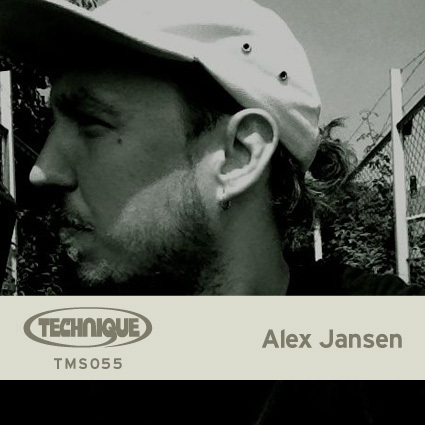 Alex Jansen, born in 1986 is a dj / music lover from Nijmegen. With his strong motivation he keeps the dance floor warm and funky and always craft his records in a unique way. Searching for the old, looking forward to the new, he is aware that diamonds are forever.